Please complete as much of this form as possible. 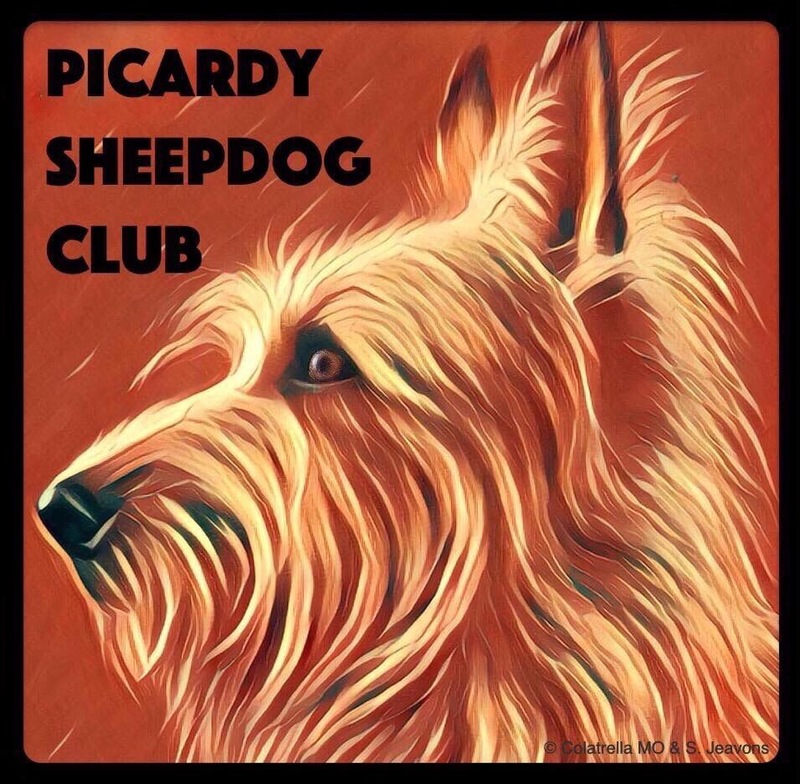 It will give us a valuable insight into the health of the Picardy Sheepdog in the UK. Have your Picard been hip scored? Have your Picard been eyes tested?